Coast Installations, Inc., was established in 1974. Our experience allows us to make sure that you are getting what you need from our installations. We understand convenience, and as technology improves, we are able to keep advancing in such a way that our homes become smarter. 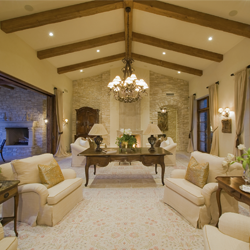 At Coast Installations, Inc., we have systems that allow you to control the ambience in your home locally and remotely. That way you can be sure to come home to an atmosphere that will improve your day. At Coast Installations, Inc., we are working to make your life more convenient. Light is biologically important to people. You want to make sure that you are getting a lighting system that will make you feel better about life. Our lighting installations will help you achieve the joy that should be yours when you are at home. 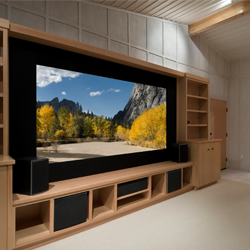 Whether you need full spectrum lighting or you need to create a system that makes your home theater system better, we are ready to help you. Copyright © Coast Installations, Inc., 2014. All rights reserved.